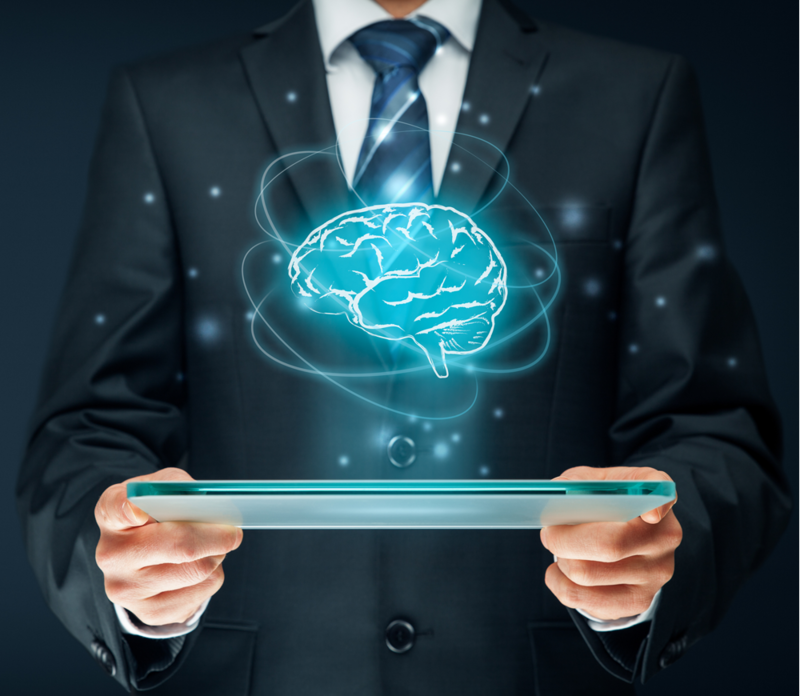 Just-in-time logistics and delivery are crucial for today’s PCB manufacturers. PLI can help your business stay ahead of the competition by improving quality, productivity, and delivery in your supply chain while reducing costs. Mindy Chen has served as the President of PLI International since October 2016. Prior to joining PLI, Mindy have served for 18 years in various executive management roles in the Copper Clad Laminate and PCB distribution industry. Daniel Chen has served as the Chief Executive Officer of PLI International since July 2016, and served in other executives roles at PLI from April 2006 to June 2016. Prior to joining PLI, Daniel worked as a senior RF design Engineer in the Advanced Technology Center at Rockwell Collins where he submitted and granted approval for 6 distinct US Patents for advanced antenna array and electromagnetic simulation designs. Daniel graduated with a Bachelor’s and a Master’s Degree in Electrical Engineering from the University of Illinois Urbana-Champaign. Cathie Brush has been with PLI International since July 2013, now in the position of the Technical Sales Manager. She had worked at Hughes Aircraft Co. as a test engineer for 7 years before stepping away to raise her family. Cathie graduated with BSEE from Loyola Marymount University. quotes@plipcb.com. I have had the pleasure of partnering with PLI for the last 10 years. They consistently provide competitive pricing, on-time delivery, quality and timely communication for my projects! 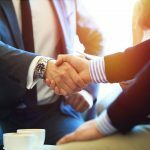 Multicircuits, Inc. has partnered with PLI International for well over a decade and we greatly value the relationship. We have always received top-notch service and excellent quality. Whenever there is an issue, PLI works alongside us to receive a timely resolution with the manufacturer. I like having a dedicated support person and all the staff is very efficient. 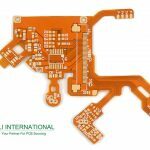 Most important is PLI’s focus on quality manufacturers which is our highest priority in choosing the right offshore PCB supplier. 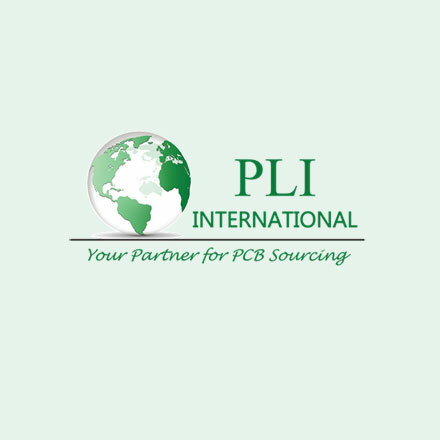 PLI is a major supplier of PCB boards for us. We have been doing business with them for many years. They are professional and reliable. The quality of their boards is very good, their pricing is highly competitive and turnaround time is quite reasonable. I highly recommend them.